I am not alone in rating Le Servan one of my favorite new bistros of 2014. Ever since opening in the spring of last year, sister team Tatiana and Katia Lehva (in the kitchen and front of house respectively), have met with rave reviews for their welcoming modern bistro, that serves simple yet impeccable food, striking a happy balance between a local eatery and destination restaurant. The floor-to-ceiling glass walls and celestial remnants of the boulangerie that formerly occupied the space make this a bright and airy setting, with a menu to match, in this ultra-trendy corner of the 11th arrondissement. The food, like the atmosphere and service, has character, showcasing Tatiana’s flare for unusual ingredient pairings – crab,hazelnuts and sweet corn; sashimi mackerel, pomelo and sesame – that hint at her Philippine heritage. Tatiana’s mastery of technique and love of fresh and interesting produce reflects her impressive resumé of working in the kitchens of Alain Passard (Arpège) and Pascal Barbot (Astrance). Everything is immaculately arranged on the plate, even the most simple dishes are presented with care, but without pretention. A recent meal began with a small zakouskis (hors d’oeuvre) plate of boudin noir (blood sausage) fried wontons, that had a deep, rich and creamy flavor, cut through by a sweet chili dipping sauce, a dish which I found to be a clever and satisfying meal starter. The soupe de courge (pumpkin soup), often a banal and ordinary dish, was brightened up by a creamy sabayon foam and the scattering of katsuo bushi (dried and smoked Japanese bonito or skipjack tuna flakes), that was a surprising element yet felt strangely familiar and comforting. Had the fish dish been the merlu (whiting) as indicated on the menu and not the lieu noir (black pollack – a lackluster, strangely textured fish that I always find a cop-out choice for chefs to put on their menus) that was actually served, this could have been a near-perfect fish course – served with potatoes, broccoli and a lively beurre blanc sauce, with the crunchy addition of just a tiny touch of super-salty salicorne (Breton sea greens grown near salt marshes) and thinly-sliced preserved lemons, for an extra zesty kick. 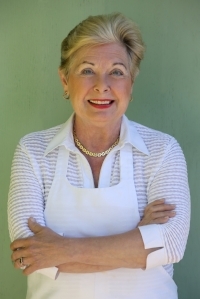 Tatiana excels at carefully cooked cuts of meat and fish, that marry cleverly with invigorating sauces and garnishes that add personality and drama to the dish. 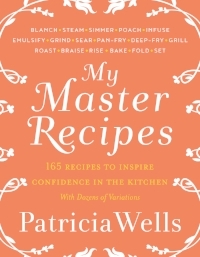 Her desserts, while simple, pretty, and tasty, are often a little underwhelming. Never bad, just perhaps less remarkable than the other dishes she offers. The 23€-three course lunch menu is unbeatable. Evening menu is à la carte 40-50€. 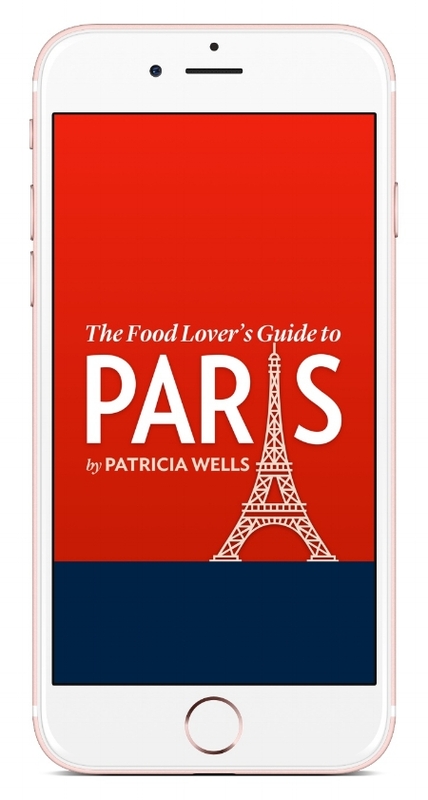 For more Paris restaurant reviews, get The Food Lover's Guide to Paris 5th edition, or downloaded The Food Lover's Guide to Paris iPhone app.